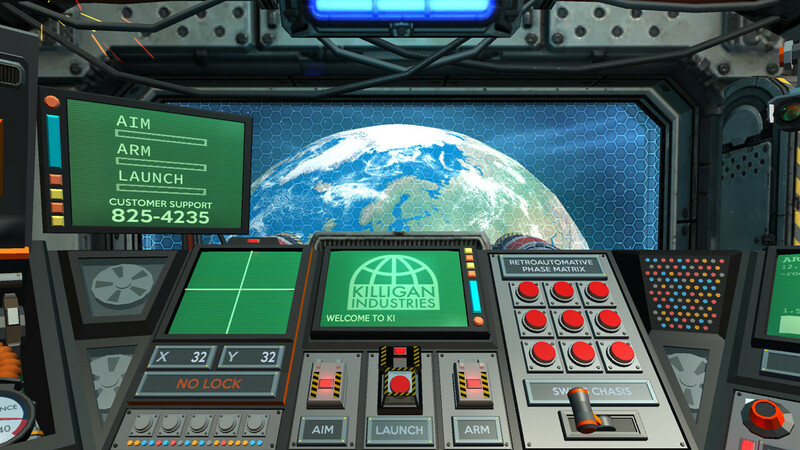 OPERATOR is a training simulation designed to familiarize Killigan Industries employees with the Killigan Industries Extermination Satellite Control Console. 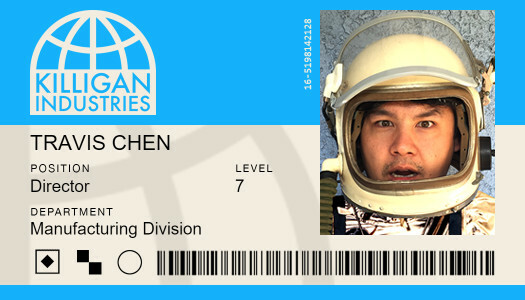 Should you run into any trouble during an extermination assignment, feel free to contact customer support at 825-4235 using your console's touchtone telephone. 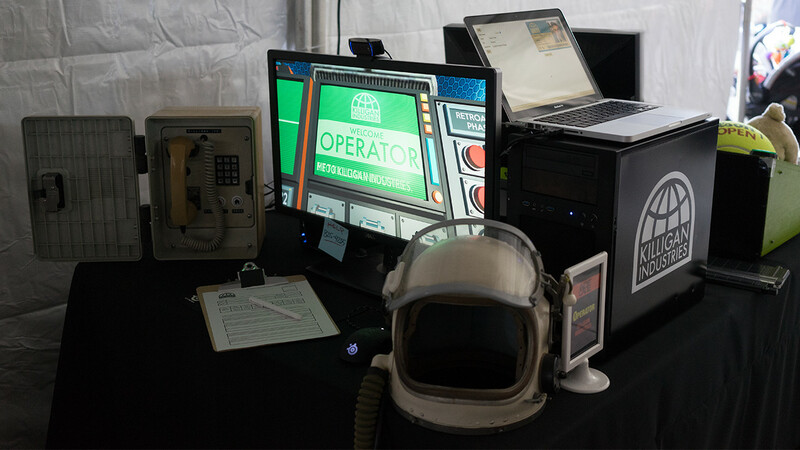 The OPERATOR installation makes use of a state-of-the-art graphics display and a near-perfect replica of the Extermination Satellite Control Console's on-board touchtone telephone unit. 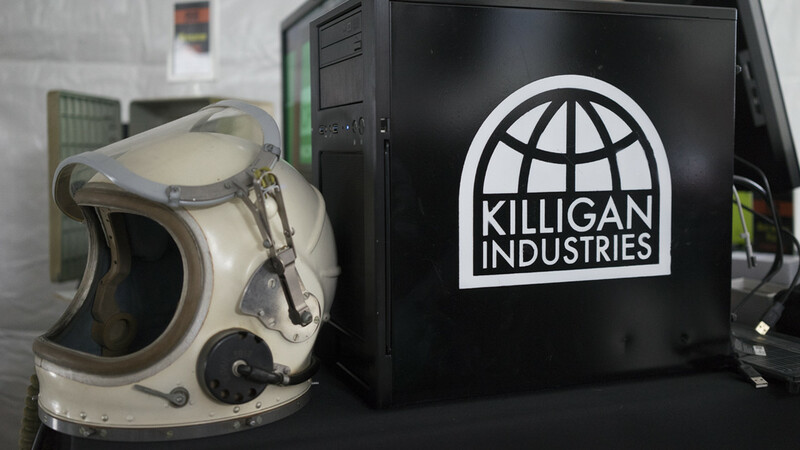 Access to the simulator is restricted to Killigan Industries employees. However, Killigan Industries recruitment representatives will be on-site to accelerate the candidate review process. 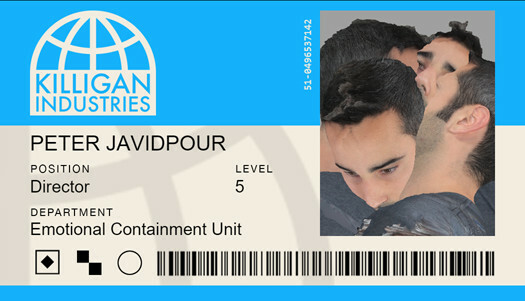 After filling out the necessary paperwork, selected candidates are awarded an employee ID badge, which will grant them full clearance.